Partnership in the co-development of RebmAb600 / AGEN1884 and RebmAb700 / AGEN2034 Antibodies. 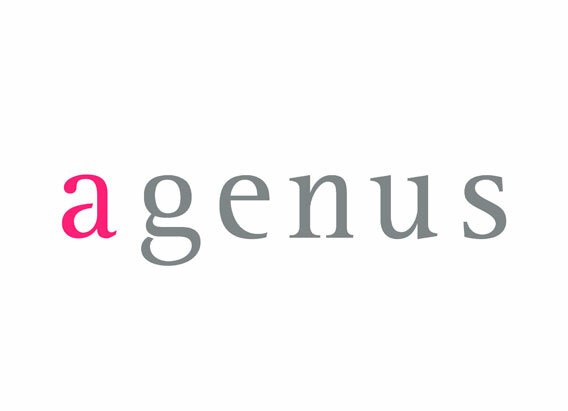 Agenus is an immuno-oncology company focused on the discovery and development of therapies that involve the body's immune system to fight cancer. The company's vision is to treat different types of cancer using a number of combined approaches that leverage a broad repertoire of antibody therapies and proprietary cancer vaccine platforms. The company is equipped with a set of antibody discovery platforms and a state-of-art manufacturing plant that follows the Good Manufacturing Practices (GMP). It is a ReceptaBio partner in the co-development of RebmAb600/AGEN1884 and RebmAb700/AGEN2034. Agenus is headquartered in Lexington, MA, USA. Study of the relations between the immune system and the neoplasms. ReceptaBio maintains a collaboration with Prof. Dr. José Alexandre Barbuto, whose research focuses on the relationship between the immune system and neoplasms, both in human patients and in experimental tumor models, with investigation on immunotherapeutic approaches to cancer based on dendritic cells. • Dr. José Alexandre Barbuto, MD, PhD. José Alexandre M. Barbuto graduated in Medicine in 1981 by the College of Medicine of University of São Paulo and received his Master's degree in Immunology by the São Paulo School of Medicine, São Paulo, in 1983. He then completed his specialization in Cellular Immunology at the Max-Planck Institute of Biology in Tübingen, Germany, where he worked for two years, and later obtained his PhD in Immunology from the Institute of Biomedical Sciences, USP, São Paulo, in 1988. He obtained a full professor degree in Immunology by the same University in 2007. Dr. Barbuto held positions such as Visiting Scientist at the Arizona Cancer Center, University of Arizona, Tucson, Arizona, USA (1990/1993), Scientific Advisor, Department of Clinical Pathology, Hospital A.C. Camargo, São Paulo, SP and the Laboratory of Surgical and Molecular Pathology of Hospital Sírio-Libanês, São Paulo, SP. His scientific production includes more than 65 papers, 20 book chapters and 4 patent applications. He has already completed 48 guidelines, among Scientific Initiations, Master, Doctoral and Postdoctoral degrees. Currently, Dr. Barbuto is an Associate Professor of the Immunology Department of the Biomedical Sciences Institute, USP, São Paulo, where he develops a research line on Cancer Immunology, leading the USP Tumor Immunology Laboratory. Working on this research line, he received, in 2005, the Applause Vote from the Federal Senate for his work on the development of a vaccine for the treatment of advanced cancer, with promising results. Pesquisa em biologia molecular, celular e desenvolvimento dos Anticorpos humanizados. At the Butantan Institute, a biomedical research center linked to the São Paulo State Health Secretariat, a research in molecular and cell biology and the development of humanized antibodies was carried out. This work was carried out by ReceptaBio researchers in collaboration with Dr. Ana Maria Moro, PhD, researcher at the institute and specialist in monoclonal antibodies. These studies were conducted in collaboration with the Gerd Ritter group, PhD, of Memorial Sloan-Kettering Cancer Center, New York. 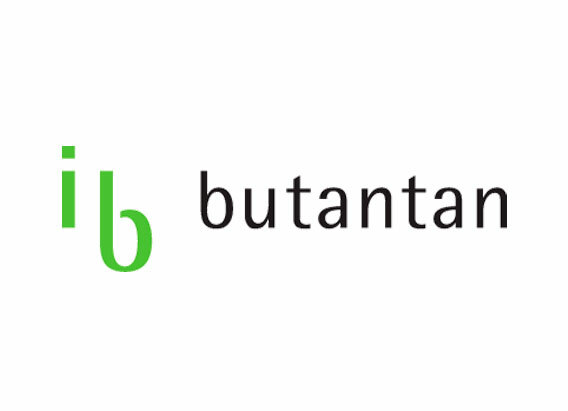 The objective of the partnership with the Butantan Institute was the humanization of antibodies and the generation of stable cell lines for subsequent pilot-scale production of antibodies for conducting Phase I and II clinical tests. • Dr. Ana Maria Moro, PhD. PhD in Biological Sciences by University of São Paulo, specialization in Biochemical Genetics by University College London, England, and postdoctoral degree in Cell Biology by Università degli Studi di Torino, Italy. She is currently the director of the Monoclonal Antibodies Laboratory of Butantan Institute and advisor professor at USP (Biotechnology). In the Butantan project with ReceptaBio, she coordinated the group responsible for the generation of the humanized antibody-producing cell lines and the construction of the cell banks. Research and development of Antibodies (mAbs). 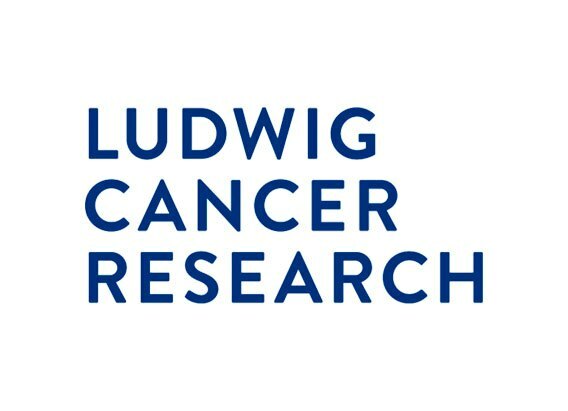 Ludwig Cancer Research (LCR) Institute is ReceptaBio's main partner. Four monoclonal antibodies (mAbs) licensed to the company have been developed by LCR researchers, headquartered in New York. The institute is a non-profit academic research organization with an annual budget of US$80 million aimed at understanding, treating and controlling cancer. It has affiliates in the United States, Europe, Australia and Brazil. 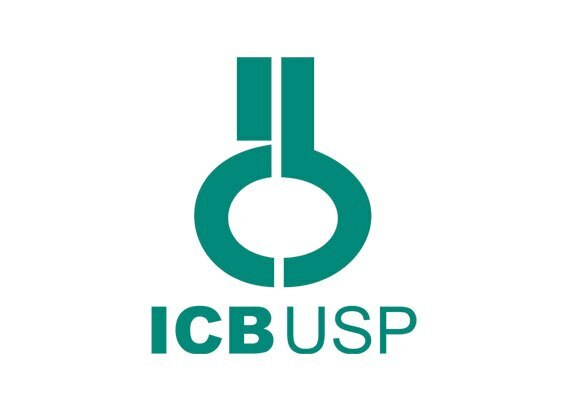 As a ReceptaBio partner, the LCR, in addition to having licensed the intellectual property of the mAbs, contributes providing scientific and technological advice. In particular, the scientists Dr. Jonathan Skipper, PhD, Pär Olsson, PhD, Gerd Ritter, PhD, and Jedd Wollchok, who is also part of the Memorial Sloan-Kettering Cancer Center (MSKCC), New York, collaborate directly with ReceptaBio. LCR arm in São Paulo, is also one of the ReceptaBio partners. Researchers from the company worked in this affiliate in projects of identification of new tumor antigens and generation of corresponding mAbs. This project was conducted in collaboration with Gerd Ritter, PhD, LCR affiliate researcher in MSKCC. Partner ReceptaBio to develop highly targeted cancer drugs. 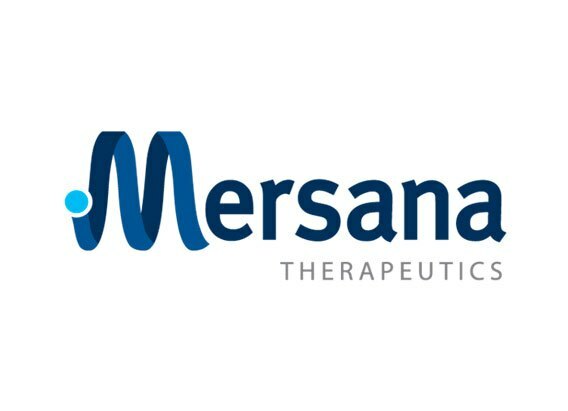 Mersana Therapeutics is a clinical-stage biopharmaceutical company that uses its proprietary and differentiated ADC - Antibody Drug Conjugates - platforms to develop highly targeted drugs with greater efficacy, safety and tolerability compared to other ADCs to provide significant clinical benefits to patients. It is a ReceptaBio partner in the development of RebmAb200/XMT-1536. Several partners are using Mersana’s platform to advance their ADCs. Mersana is headquartered in Cambridge, MA, USA. Support for the development of clinical studies. 2). 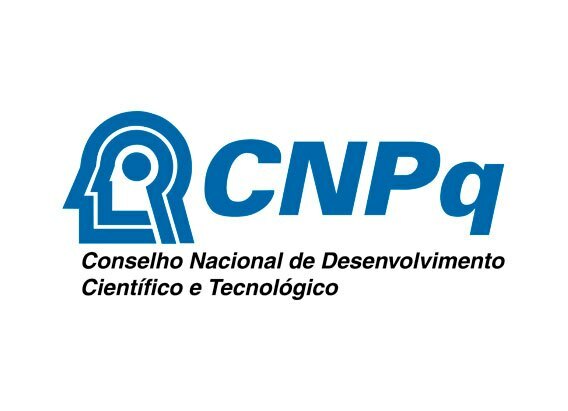 Through a project for a Phase II clinical study, object of the Notice 052/09, sponsored by the Ministry of Health and CNPq, through the Oncology Research Network that used a ReceptaBio antibody. ReceptaBio was chosen as the MoH and CNPq partner company to conduct this clinical study. Research for the identification, design and characterization of peptides with anti-tumor action is developed by ReceptaBio researchers under the coordination of Prof. Dr. Luiz Rodolpho Raja Gabaglia Travassos, Head of the Experimental Oncology Unit of UNIFESP. • Dr. Luiz Rodolpho Raja Gabaglia Travassos, PhD. He is graduated in Medicine by the Federal University of Rio de Janeiro (1962) and PhD in Sciences (Microbiology and Immunology) by the Federal University of Rio de Janeiro (1967). He has postdoctoral degree by Columbia University, New York, in the area of Immunochemistry and Fungi Glycobiology. He is currently a full professor at the Federal University of São Paulo (UNIFESP) and Head of the Experimental Oncology Unit. He was visiting professor at Columbia University (New York) and Visiting Researcher at Memorial Sloan Kettering Cancer Center (New York). He has participated in and still participates in several Councils, CAPES, CNPq and the Butantan Institute. He has received several awards, among them the Commander and Grand Cross medals of the National Order of Scientific Merit. He is a full member of the Brazilian Academy of Sciences. He has experience in the field of immunology of eukaryotic cells, with emphasis in cancer Biochemotherapy and fungi immunobiology, having worked mainly in the following subjects: Paracoccidioides brasiliensis and immunotherapy of paracoccidioidomycosis; pathogenic fungi glycobiology; Trypanosoma cruzi and Chagas' disease, antigenic components and diagnosis; murine melanoma and human tumors, peptides and peptidases. He has more than 200 publications in these areas, having guided more than 40 postgraduate students. Support project for the discovery of new antibodies. 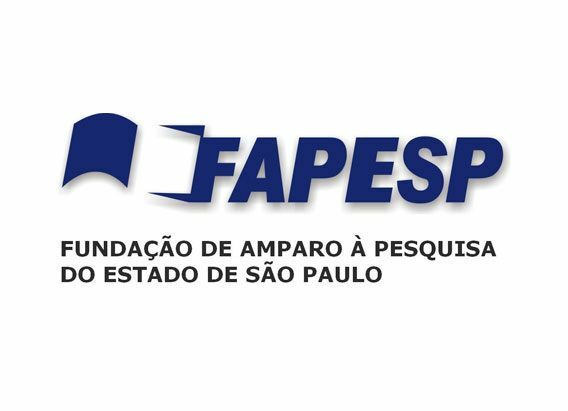 FAPESP has supported the ReceptaBio through two PITE AND PIPE programs. The first was a contract of the agency with the Butantan Foundation, with ReceptaBio return. PIPE was a supportive project for the discovery of new antibodies. Global Entrepreneurship Lab (G-Lab) program. In 2005, ReceptaBio was one of the companies selected to participate in the Global Entrepreneurship Lab (G-Lab) program, maintained by the Sloan School of Management of the Massachusetts Institute of Technology (MIT). 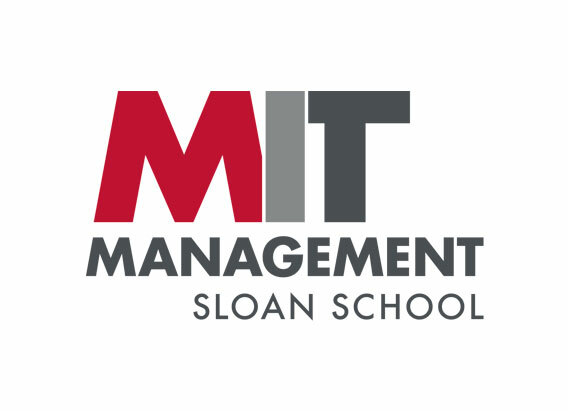 The G-Lab is a course offered to Sloan School MBA students, combining class activities and internships at selected companies to develop consulting projects submitted by companies enrolled in the program. Many of these companies are from developing countries. The students choose, among the projects presented by the companies, those that they deem most interesting. They then carry out initial class work and then travel to the countries of these companies, where they remain for a period of 3 to 4 weeks to complete the project. In this final stage, the work should be conducted in intensive collaboration with the companies’ leaders and managers. ReceptaBio was selected by the G-Lab twice in 2005 and 2008. Economic subvention program and funding. FINEP, a government agency that fosters innovation, has been an important ReceptaBio partner since its inception, with support from economic subsidy programs, financing and more recently capital contributions. Since 2006, the company has successfully submitted several projects for Notices of the Economic Subsidy Programs. The company has also secured specific financing for innovative projects with reduced interest rates. 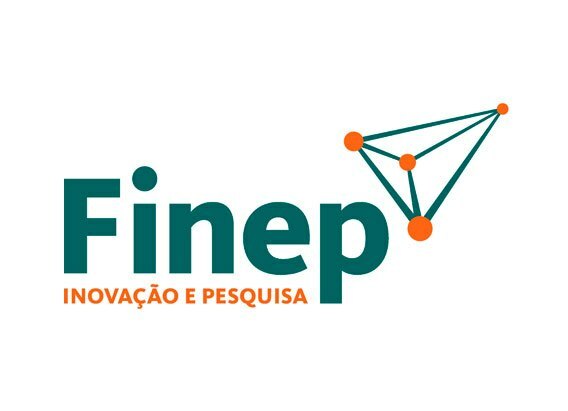 In 2016, FINEP became a ReceptaBio partner through the Fundo de Investimentos em Participações Inova Empresa. LIM-14 Liver Pathology Investigation Laboratory. The development of ReceptaBio projects requires assessment of the reactivity of their antibodies in tumor tissues and normal tissues in assays with a large number of samples, for validation and extension of the results obtained by LCR researchers. 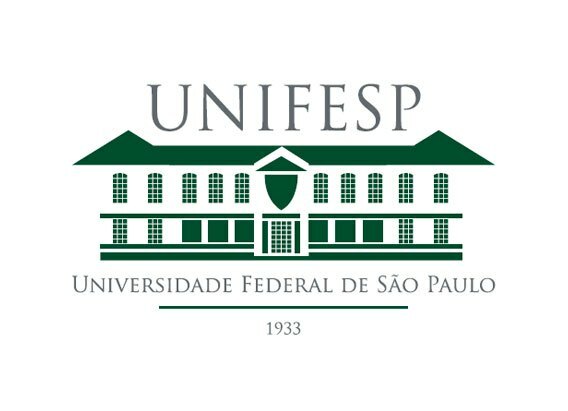 In this sense, an agreement was signed with the College of Medicine of University of São Paulo (FFM/FMUSP) to perform immunohistochemical tests by Laboratory of Medical Investigation (LIM 14) linked to the Department of Pathology. The project was coordinated by Dr. Venâncio Avancini F. Alves, PhD, full professor, recognized expert in immunohistochemistry. The project also counted on the collaboration of Achim Jungblüth, MD, researcher at Ludwig Cancer Research (LCR) Institute affiliate, at Memorial Sloan-Kettering Cancer Center, New York. • Dr. Venâncio Avancini Alves, PhD. Doctor specialist in Pathological Anatomy and Cytopathology. 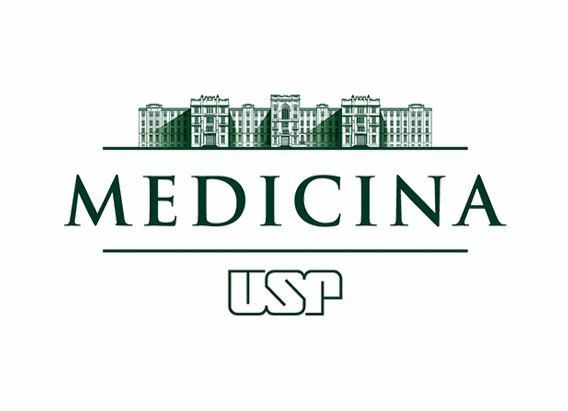 Doctor and professor at College of Medicine of University of São Paulo (FMUSP). He is currently a full professor at the Department of Pathology at FMUSP and director of the Division of Pathology at Hospital das Clínicas/FMUSP. He coordinates the Medical Investigation Laboratory in Liver Pathology of the same college. He was director of the Department of Pathology of Adolfo Lutz Institute. To determine the body distribution of ReceptaBio Monoclonal Antibodies when dosed, as well as a preliminary assessment of their potential for diagnostic use, radioactive labeling of these antibodies and their evaluation in preclinical models is required. For this purpose, ReceptaBio carried out a research project in collaboration with Dr. Roger Chamas, MD, PhD, a researcher at the Department of Oncology at the College of Medicine of University of São Paulo (FMUSP), with the advice and experience of Dr. Chaitanya Divgi, professor at the University of Pennsylvania. • Dr. Roger Chammas, MD, PhD. He graduated in Medicine (1988) and completed his doctorate in Biological Sciences, Biochemistry (1993) by University of São Paulo. He specialized in the area of Glycobiology, University of California, San Diego (1994-1997). He was a visiting researcher at the Friedrich-Miescher Institut, Basel, Switzerland (1991); the Harvard School of Public Health, Boston, United States (1993); the Federal University of São Paulo, UNIFESP-EPM (1998-1999) and the Moffitt Cancer Research Center, Tampa, United States (2011-2012). Since 2000, he has been working at the College of Medicine of University of São Paulo (USP), where he is currently Full Professor of Oncology (area: Basic Oncology). He is the coordinator of the Post-Graduation Course in Oncology at USP (2007- current). He has served as a sectional editor of the Brazilian Journal of Medical and Biological Research (area: Cell Biology) since 2001 and as an academic editor of PLoS One, since 2009. His area of interest is Cancer Biochemistry and Cell Biology, working in the area of tumor progression, carbohydrate-dependent progression markers and characterization of tumor microenvironments. 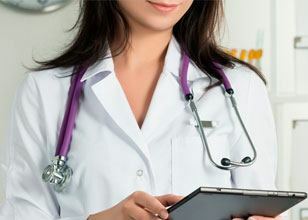 To conduct its clinical tests, ReceptaBio has structured study-dependent partnerships, with several reference hospital centers, with documented experience in conducting clinical tests, all over Brazil.